Have a good time here, and remember to follow the rules! Updates and Regards is Posted Weekly, For the Latest Information Enter. 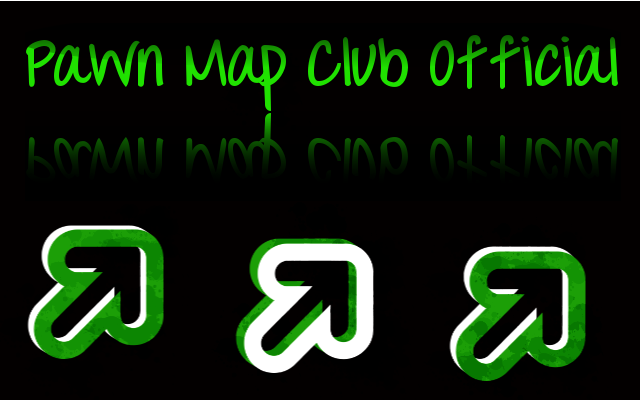 Sign Up For the Latest Groups, Such as Moderators, Graphics Crew, Map Makers, PMC assistance and Many more Soon. Any Problems or Regards Will be Checked by Our Moderators and Admin. PMC Assistant will Respond to these Regards As soon as Possible. Suggestions will Be Reviewed Weekly. Weekly Maps Are Posted Here, Benefits and Rewards Will be Given to the Best Map Makers. There are over 10 Different Achievements You can Earn. Benefits Includes Advice and Sponsorship. Show-Off Some of Your Graphics in This Forum. Contest Are Held Here Weekly, You Never Know. The Best Graphic Might Result in Your Graphic Being Sponsored. Talk about your favorite gaming consuls and games are. Express Your Latest Sports Stories.